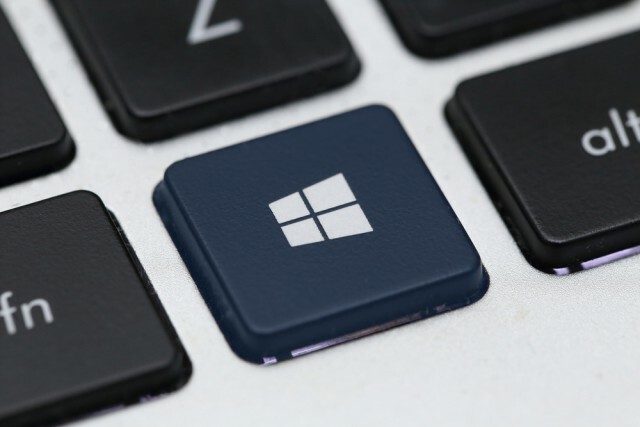 Earlier today, Microsoft confirmed what most people already knew -- that Windows 10 Redstone 5 would be called the October 2018 Update. That means that the OS update will start rolling out to users at some point in October, and as we’re only at the end of August now, Microsoft still has some time to spend on polishing the update and hopefully removing as many bugs as possible. Fixed an issue where if your PC transitioned from battery power to being plugged in while Windows Update Settings was open and downloading an update, you might unexpectedly see it switch to "You’re up to date" immediately afterwards instead of continuing to show the downloading update. Fixed an issue where the "Logged" drop down box was unexpectedly large in Event Viewer’s filter dialog at high DPI. Fixed an issue resulting in some people unexpectedly seeing an "Ask for permission" message from Microsoft family features for Windows Shell Experience. Visualizations added to the game bar with Build 17692 are being taken offline for now to re-evaluate the best possible approach going forward. Updated the messaging in Snipping Tool to more closely align with the commitment made here. You’ll also notice in the message that Microsoft is exploring renaming its updated snipping experience -- bringing together the old and new. The app update with this change hasn’t flighted yet to Fast.